Thierry Henry during a friendly match against Arsenal. RB's name is associated with extreme sports (and not so extreme ones). -It is one of the ten charter clubs of MLS, having competed in the league since its inception. The team was originally known as the New York/New Jersey MetroStars through 1997. From the 1998 season through the 2005 season, the team was known as the MetroStars. 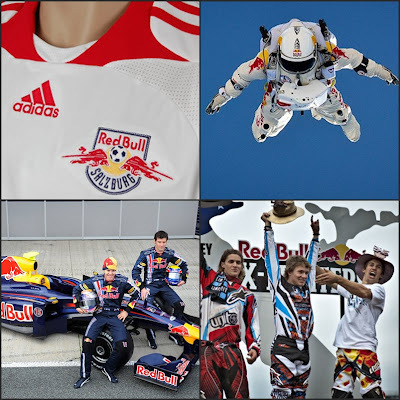 On March 9, 2006, the team was sold to Red Bull GmbH, leading to the team's current name. Football jerseys in the MLS are part of another world. Adidas templates are launched there and months later they are brought to Europe. Every MLS team has its personalized shirt, not just a coloured template. And before I had this shirt, I didn't imagine a sponsor of that size could seem so cool. I hope that soccer keeps growing in America.